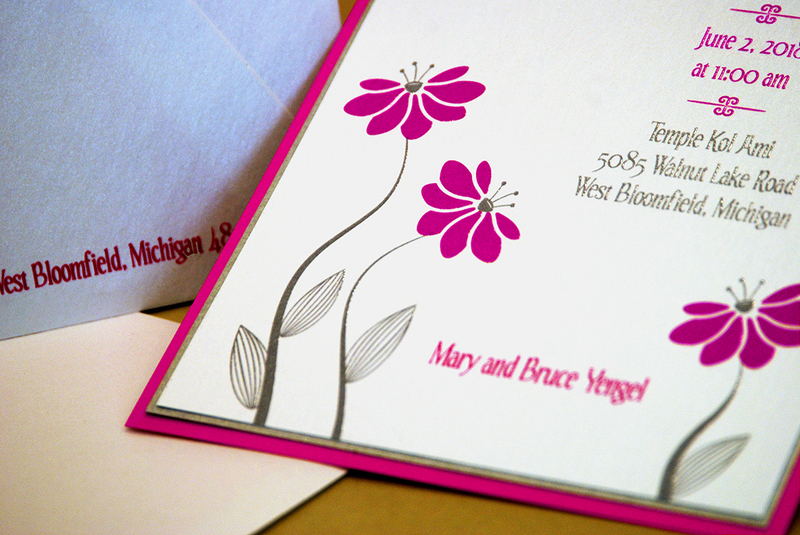 Add any photo or image to your invitation. You can also request custom graphic design and we’ll create an image for you – monograms, crests, insignias, logos, you name it. 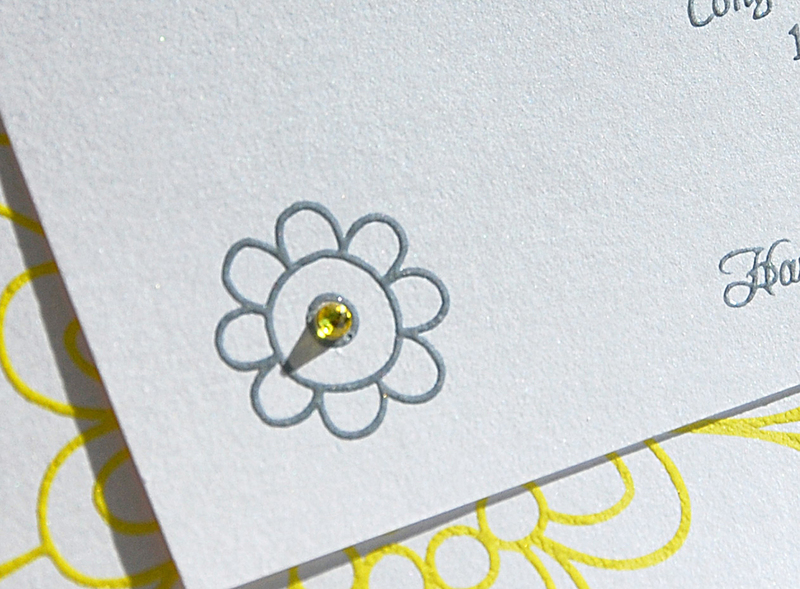 If you only have a paper copy of your image, that’s fine – we can reproduce any art that you provide. If you don’t have an image already, we’ll help you find the perfect stock photo or graphic. 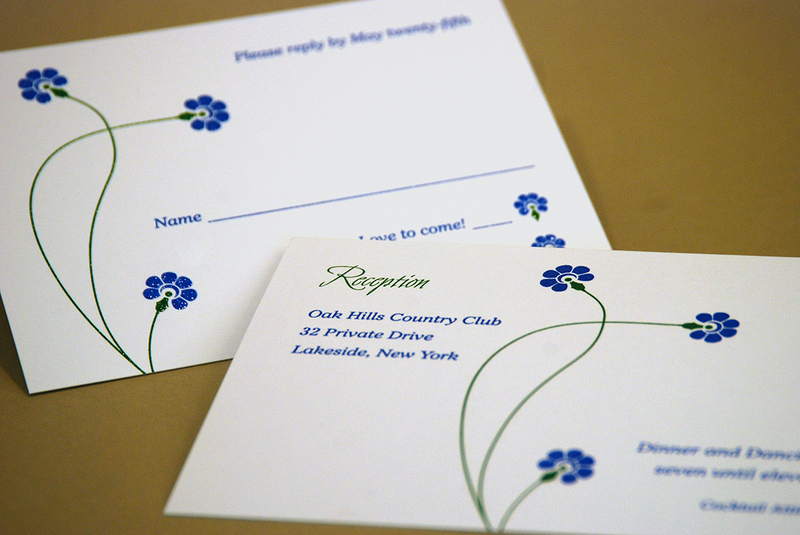 You can add photos or images to your invitation in a few ways, each with a different effect. 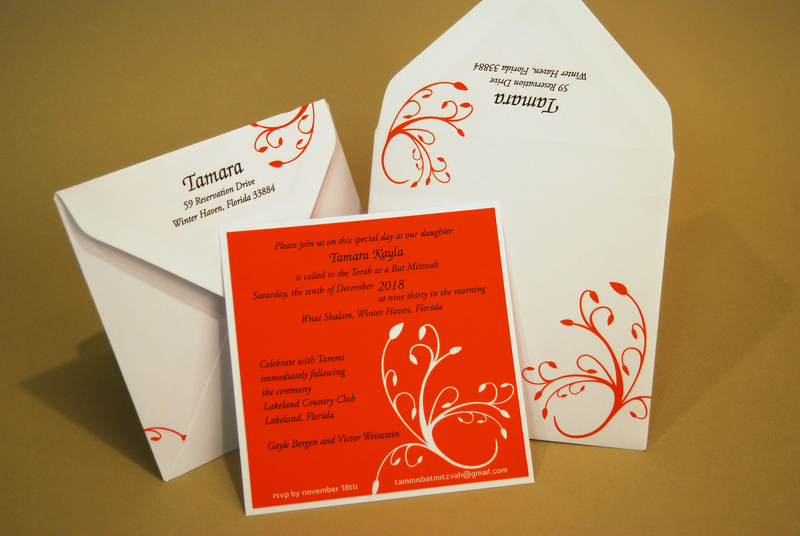 Digitally print photos or images onto your invitation, using our digital media. 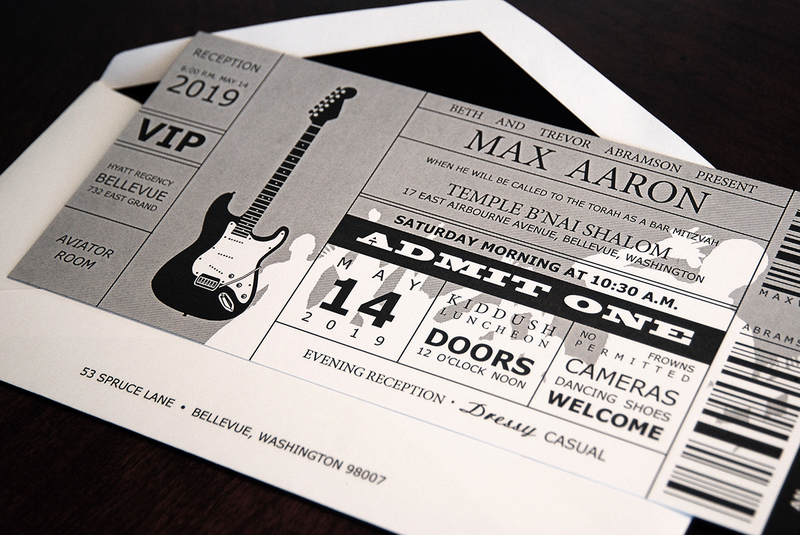 Paste printed photos onto your invitation – choose from matte, glossy or semi-gloss finish. 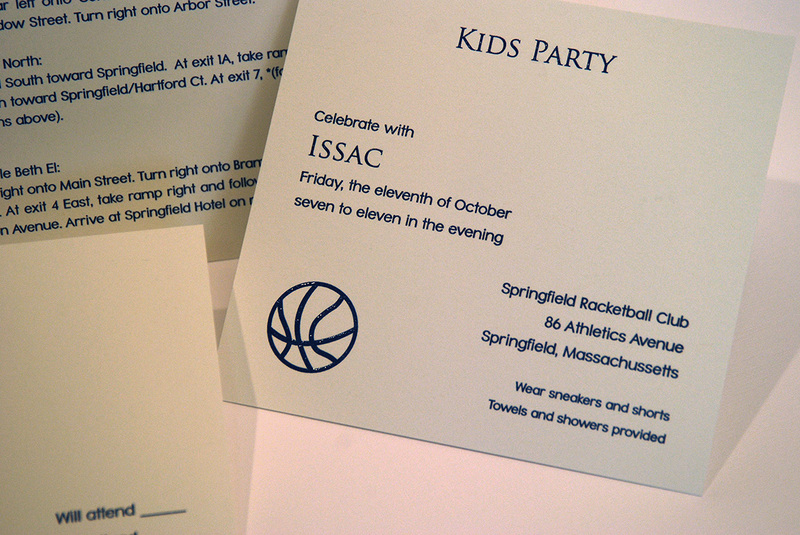 Print on translucent paper and paste the photo, or include it with your invitation. 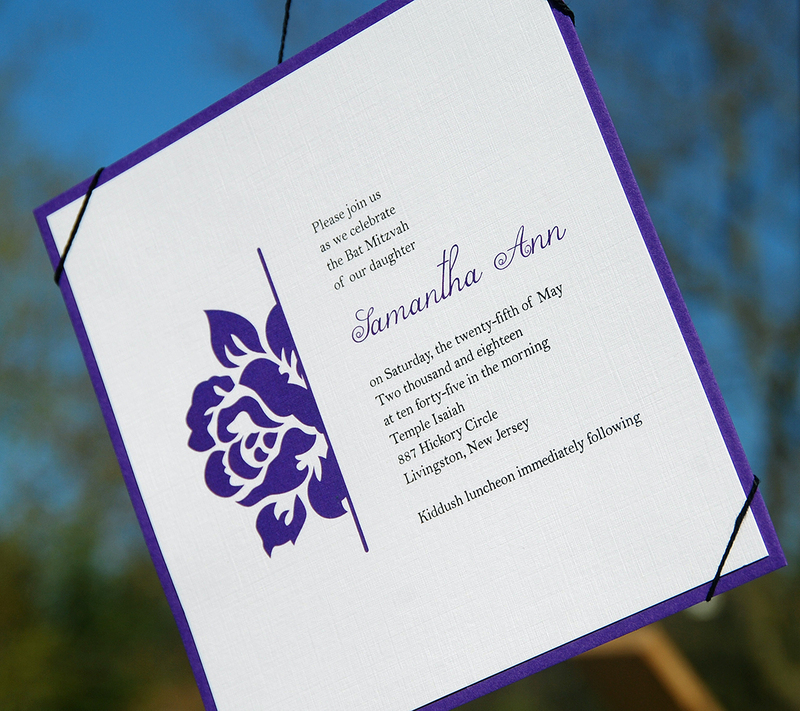 Print on canvas and paste the photo onto your invitation. 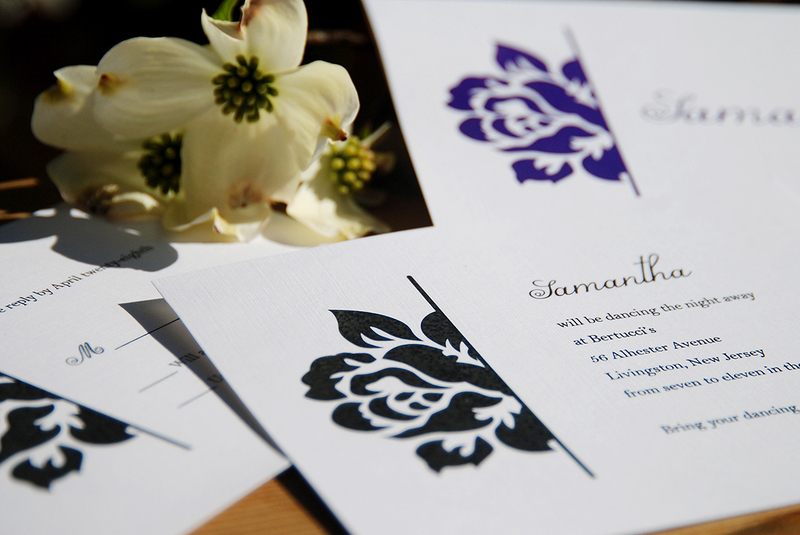 Add decorative borders, papercutting and other effects to your photos. 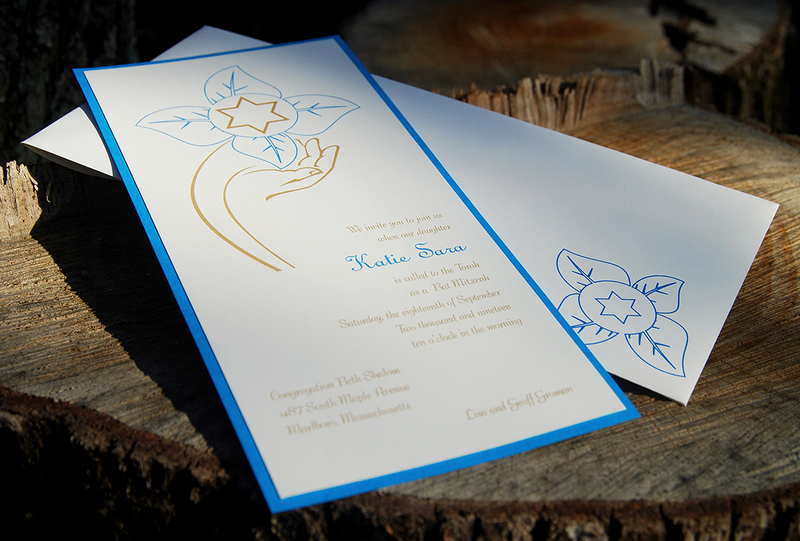 We’re happy to create custom graphics, line art, monograms, logos and more at your request. 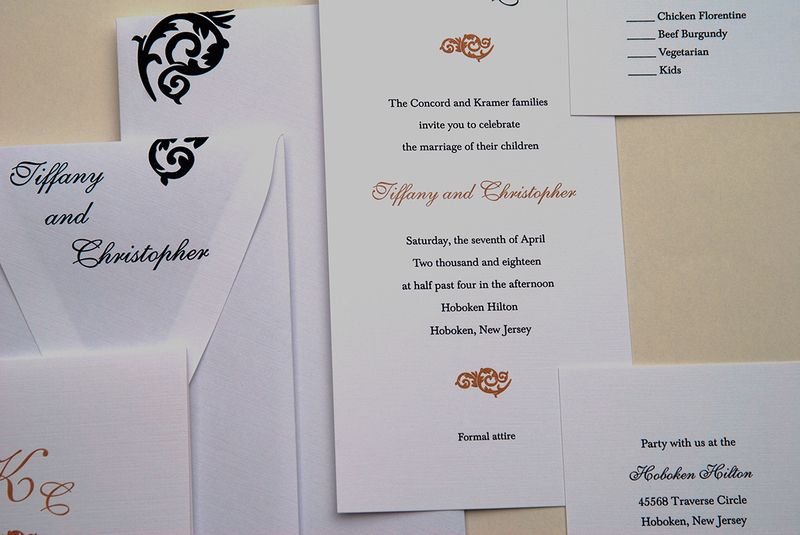 You can also give us your hard-copy image and we’ll reproduce it for you. If you don’t have a copy of the image you want, we’ll help you find an image to use. Here are a few examples of the artwork that you can choose from. 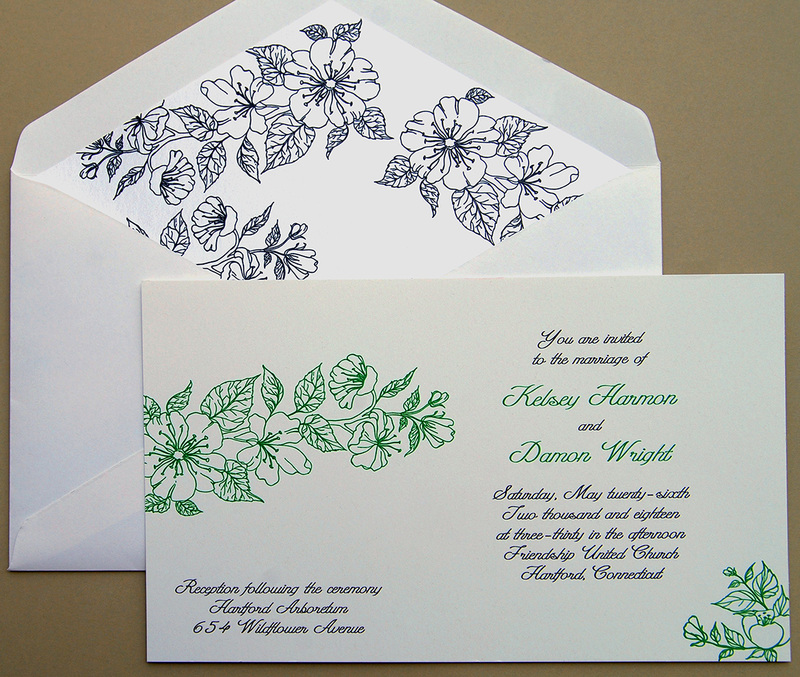 Your invitation designer can show you many more, and can help you decide on the best way to add art, photos or graphics to your invitation.